This week is about Bookish Loves and oh boy this is such a good topic! 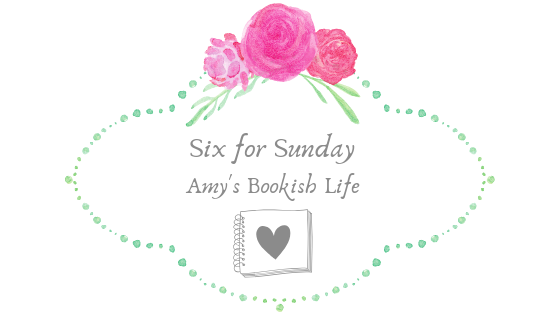 I have so many bookish loves but I have managed to get it down to six. 6) Going to my local YA book club and having a bookish discussion with like minded people. Yes to all of the above, except 4 & 6 which I've never done! Yep, all of these sound excellent!